Maura and Patrick of Alexandria, Virginia planned their wedding to be as personal and fun as they possibly could. 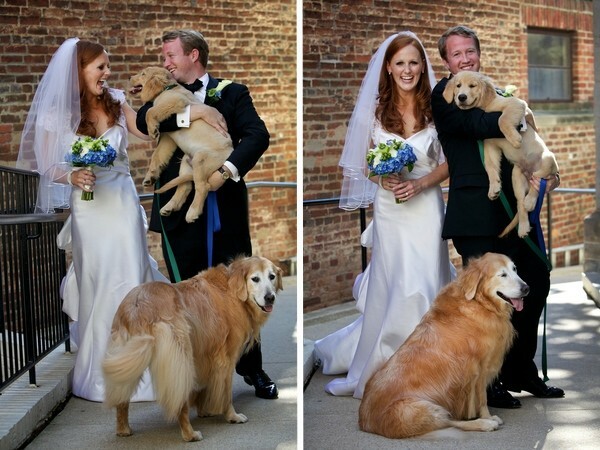 Taking place in their hometown of Alexandria, Maura and Patrick made sure to include elements of their heritage, relationship and of course, their two Golden Retrievers, Rumpelstilskin and Riley. Read more about their wedding here!